Don’t call it a comeback, it’s been here for years—literally. Back in 2016, our readers called the ASUS RT-AC68U their favorite router and it’s only gotten better since. 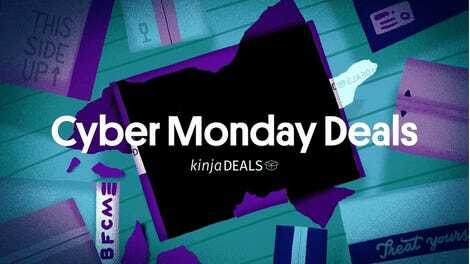 Right now you can get two on Amazon for $200 (an $80 discount). Update: For our readers’ latest picks, head over to the 2018 post. 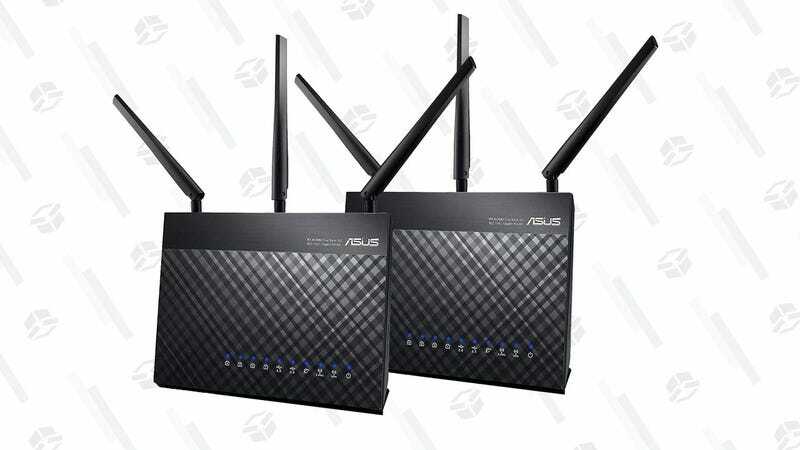 This two-pack (along with other compatible Asus routers) can work together as a mesh network, like Google Wifi and eero, thanks to AiMesh wizardry. While it won’t win much love for its outmoded design, you’ll find all the features you’d want from a modern network setup, such as app-based management. 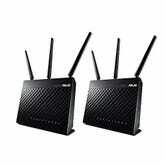 Better still, it maintains a lot of the useful ports, such as USB and LAN ports, most mesh networks leave out.